When it comes to makeup shopping you'll most frequently find me pacing back and forth in the drugstore, pausing to take a look at the various "new in" sections, before storming off to the till. These days it's a much rarer occasion that I really reach deep into my pockets and splurge on a luxury beauty product. I find it so irritating when you do end up spending a pretty penny on luxury beauty, only to have it be super mediocre, or, even worse, crap. I do, however, think there's something really special about having a few luxury pieces that you've spent a little more on and I tend to treasure those. I thought today I'd chat a bit about four firm favourites that have proven to be more than worth the splurge. If you're looking to invest, then hopefully this will provide a bit of inspiration! Bobbi Brown Creamy Matte Lip Color in Tawny Pink - Right, first off, you'll notice somewhat of a trend in these lipsticks, as most of them are similar in tone. I like to stick to colours I know I'll wear a lot day to day when I'm buying a pricier lipstick, as I don't want a bold I'll only reach for rarely. I mainly gravitate towards browny-nudes, mauves and berry tones and this one here is a solid mauve shade. The formula of this lipstick line is gorgeous. I'd say the finish is more demi-matte as it does still have a tiny bit of shine to it thanks to the creaminess of the product, but the lasting power is great. There are so many beautiful shades in this line and the packaging is weighty, sleek and very luxe-feeling! Charlotte Tilbury Matte Revolution Lipstick in Bond Girl - Of all my lipsticks, this is definitely one of the most special. I absolutely love the packaging, for starters. There's something very old-school about the design of the rose gold metal tube, which reminds me of going through my mum's vanity as a child and gingerly taking out her lipsticks to admire them. Packaging aside, this is just a fantastic lipstick formula. It's creamy, pigmented and matte without drying out the lips. The colour is a beautiful, browny berry shade and it looks gorgeous whether you pair it with an eye look or sport it with minimal makeup. If you're going for a no-makeup-makeup-look and want something softer on the lips, this looks great patted on lightly and blended in. 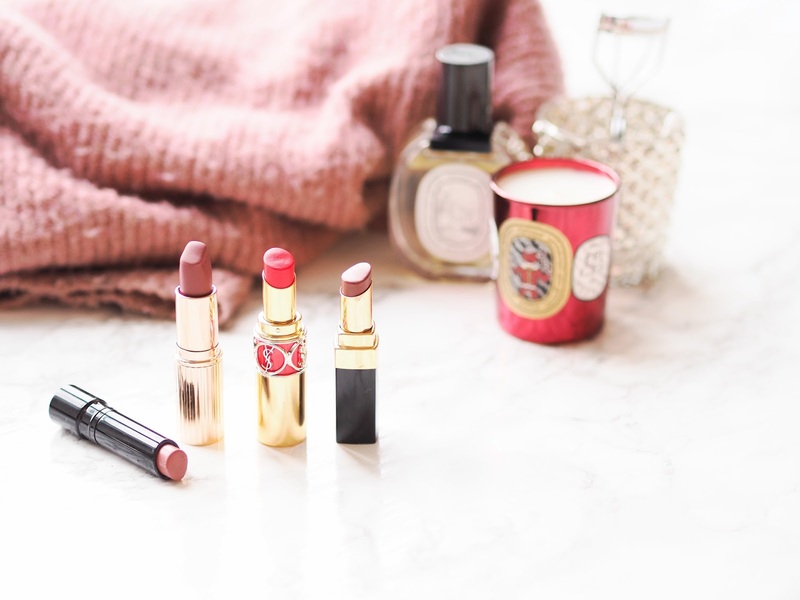 Yves Saint Laurent Rouge Volupté Shine Oil-In-Stick in 57 - I've spoken about this little lipstick a few times on the blog now, and it's had a firm place in my makeup rotation for a while. I reach for this most on days when I'm doing something simple with my eyes, as it really does add a bright pop of colour. It's a sheer, hydrating formula that leaves lips looking plump and has a lovely, bright rosy tint to it. This also leaves behind a bit of a stain, so it wears very nicely and won't look overly patchy between retouches. Also, this packaging gets a big thumbs up from me too! Chanel Rouge Coco Shine Lipstick in Scénario - This particular shade was actually part of a collection a little while ago and is no longer available (sorry!) but I wanted to mainly focus on the formula and this line of lipsticks in general. I have two of the Rouge Coco Shines and I absolutely love both. If we're talking luxe lipsticks, Chanel is up there with the greats. It's pricey as anything (I got the two shades I have in a clearance sale!) but if you love beauty and lipstick, I think this line is something you'll get a lot of use out of. The sheer formula means they're fairly fuss-free and don't dry out your lips, but they also have great pigmentation. 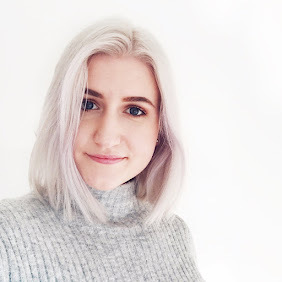 There are so many gorgeous shades in the range, so I highly recommend checking them out! From left to right: Tawny Pink, Bond Girl, 57 and Scénario. 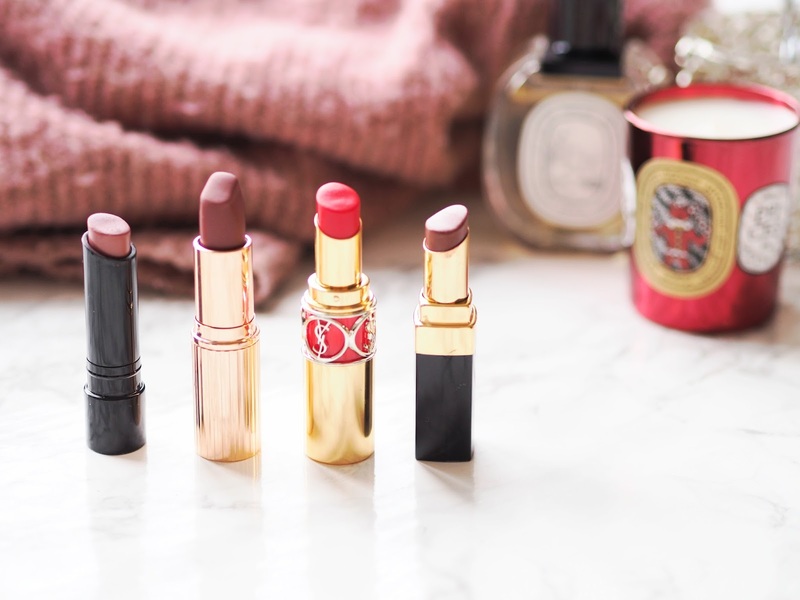 Writing this post has made me want to whip all four lipsticks out and wear them at once! Can you tell I'm a bit of a lipstick magpie? 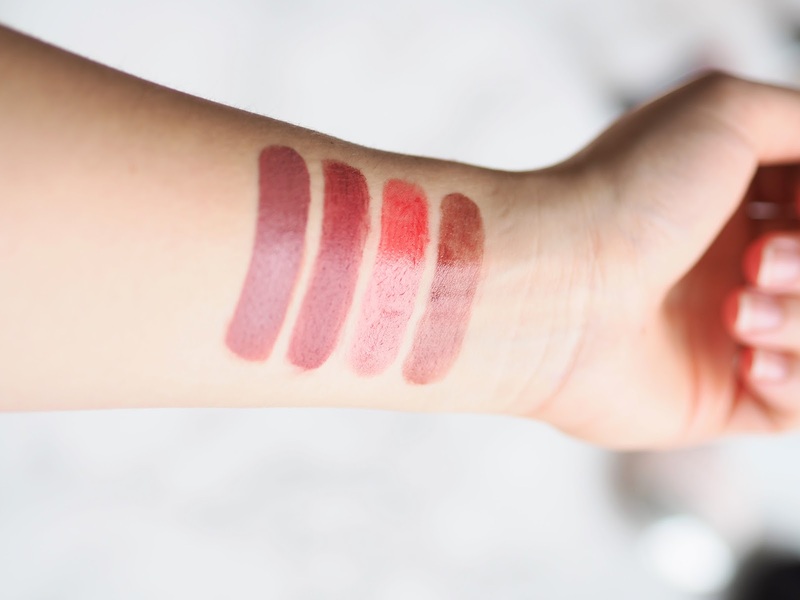 I hope this post has given you a bit of direction if you're looking to purchase a pricier lipstick but weren't quite sure how to navigate the sea of choice. These are some of my absolute favourites and I really highly recommend them. Now to figure out which of these I want to wear today! What are some of your favourite luxury lipsticks? That chanel lipstick looks insane. I so want to get my hands on it!